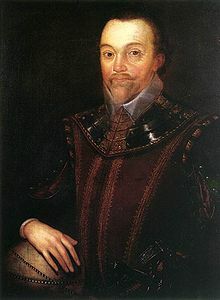 Sir Francis Drake was an Englishman born, supposedly, in 1544. He was the eldest of twelve sons born to a Protestant farmer, Edmund Drake. His family fled from Devonshire to Kent during religious persecution during the Prayer Book Rebellion. In Kent, Edmund Drake found a job ministering to men in the King's navy. Because of this job, Francis Drake became an apprentice on a coastal merchant ship. At an age of about 55, Drake died of dysentery, leaving no sons, though he had two wives. His estate went to his nephew, Francis. Drake wasn't very important, but it is a known fact that nobody cares about second place. They only care about who's in first. Drake is on this list because even though he was the second person to circumnavigate the world, he still acquired fame.